It was educational week called “Italy Coast to Coast Weddings” organized by amazing wedding planners in Italy Suita and Michelle from Sposa Mediterranea and their partner from Lithuania Olga from Olga Studio. Fantastic views, weather, tasty food, great Italian mood created wonderful atmosphere for all participants all over the world – the USA, Ireland, the UK, Netherlands, Russia and many other countries. 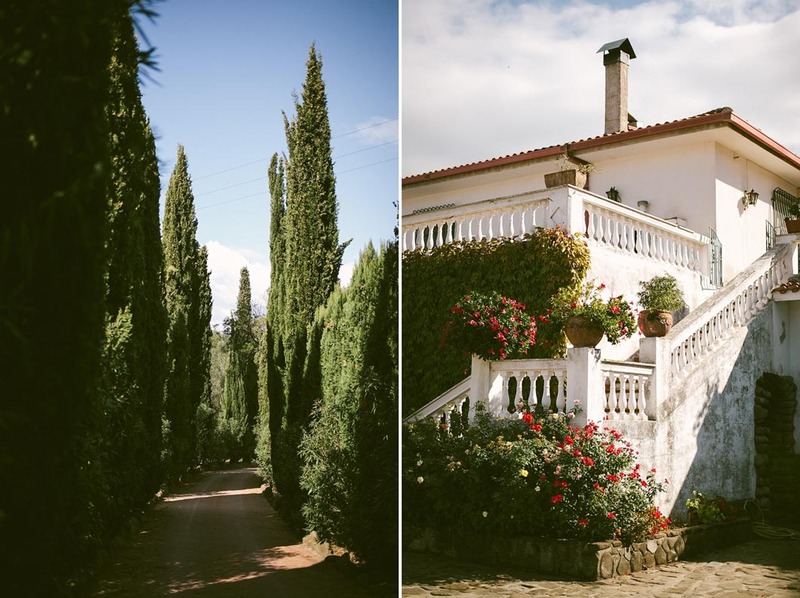 Lots of wedding planners from different countries gathered in one place to share experience as well as consider great Cilento and Amalfi costs as destination wedding locations for their couples planning weddings in overseas. Moreover, there were also lovely couples which came to this seminar to investigate marvellous places in Italy for their Love celebration day – destination wedding in Italy. 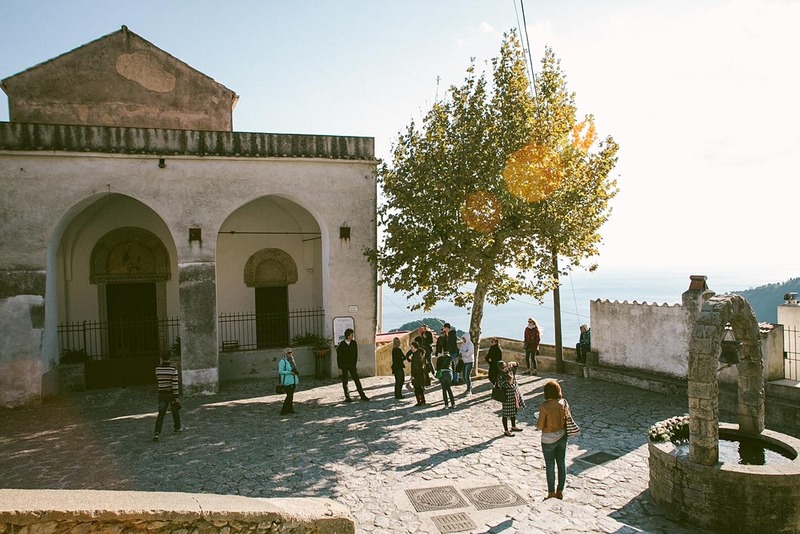 We all had amazing possibility to discover new places from Cilento Coast to Amalfi Coast -> Santa Maria di Castellabate – Agropoli – Salerno – Tramonti – Ravello – Amalfi – Positano – Scala. It was not the first time for me to come to Italy. Nevertheless each time I come back to Italy and see its beauty with the fresh eyes. It is not a country, it is paradise :) Whether I come to this country as a traveller or destination wedding photographer I admire Italian traditions, food, nature, the sun, its intire beauty. These are just beautiful pictures from a lovely destination, I hope I have the joy of seeing some of this as we pass through the area soon. What a lovely place for a couple to get married!